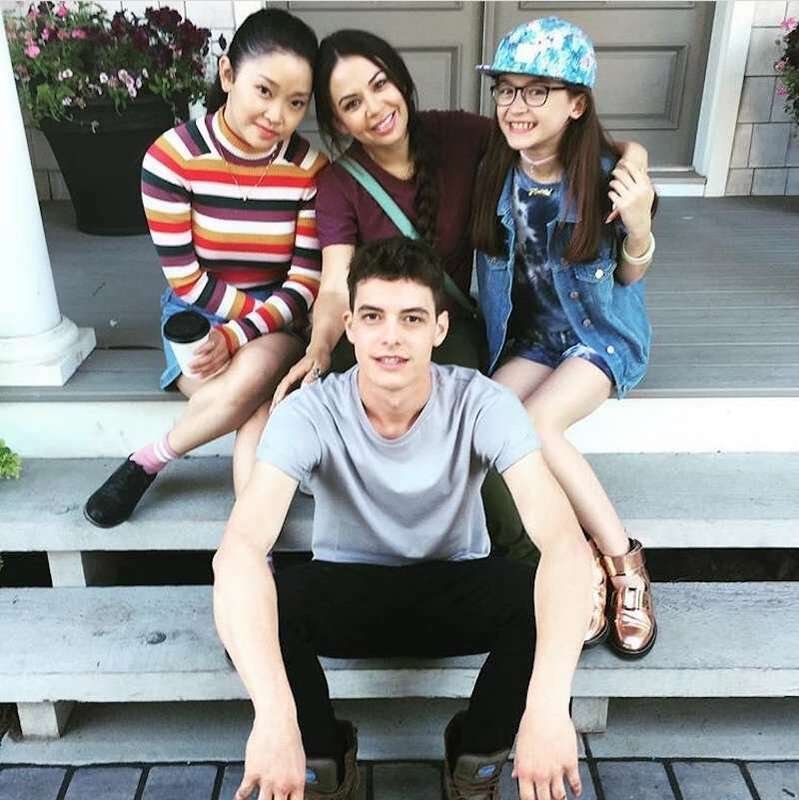 Israel Broussard, the 24-year-old American actor who recently starred as Josh, the main love interest in the Netflix teen romantic comedy To All The Boys I’ve Loved Before, has recently apologized via Twitter for his past tweets mocking Japanese earthquake survivors as dog-eaters, praising toxic gay douchebag Milo Yiannopolous, proclaiming “All Lives Matter” while blaming Black Lives Matter (BLM) for sowing racial discord and revealing himself as a Trump supporter and a Sept. 11 “truther.” The Israel Broussard tweets range from 2009 to 2018. 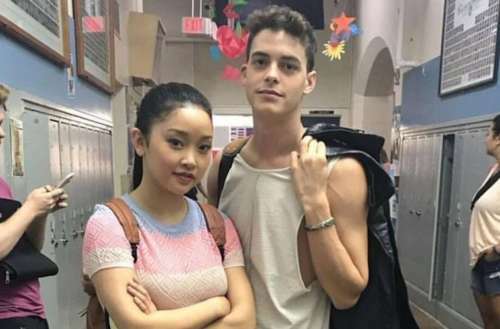 Broussard found himself as the subject of social media scrutiny after To All The Boys I’ve Loved Before premiered on Netflix this past Friday, Aug. 17, 2018. 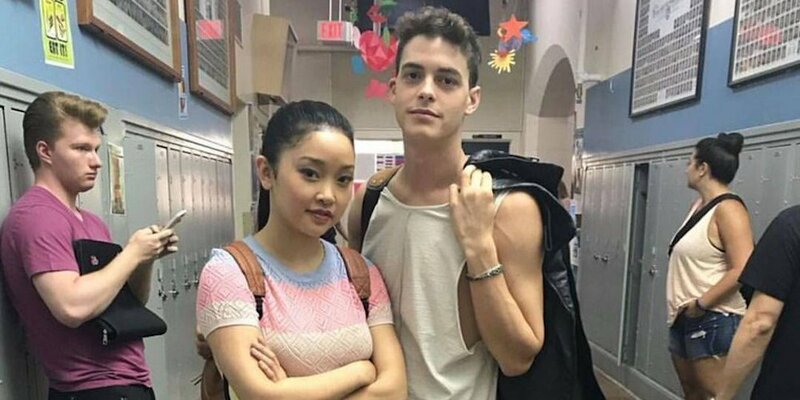 While the film itself has gotten praise for starring an Asian-American actress in its comedic lead role, Twitter users quickly unearthed tweets tarnishing Broussard’s nice-guy image from the newly released film. In one of the Israel Broussard tweets from July 2011, he writes, “I usually target the insecure good looking girls with little or no self-respect for themselves, haha.” In a series of 2016 tweets, he repeatedly proclaims “All Lives Matter” as a way to voice opposition to BLM. In a Feb. 22, 2017 tweet, he writes, “shout out to Milo,” a reference to Yiannopolous. First off, uncapitalized apologies makes them seem like they were just thumb-typed quickly rather than given deep thought. Second, why don’t film producers and talent agents ever clean up their stars’ social media accounts before they cause scandals? And third, although some of these tweets were made when Broussard was ages 15 to 23 (that is, when he was presumably less mature), he gives no indication whether the “more informed and educated version” of himself will still support Trump’s racist Muslim ban and Yiannopolous’ transphobic misogyny or whether he’ll just be better about keeping his hateful viewpoints to himself. What do you think of the Israel Broussard tweets?